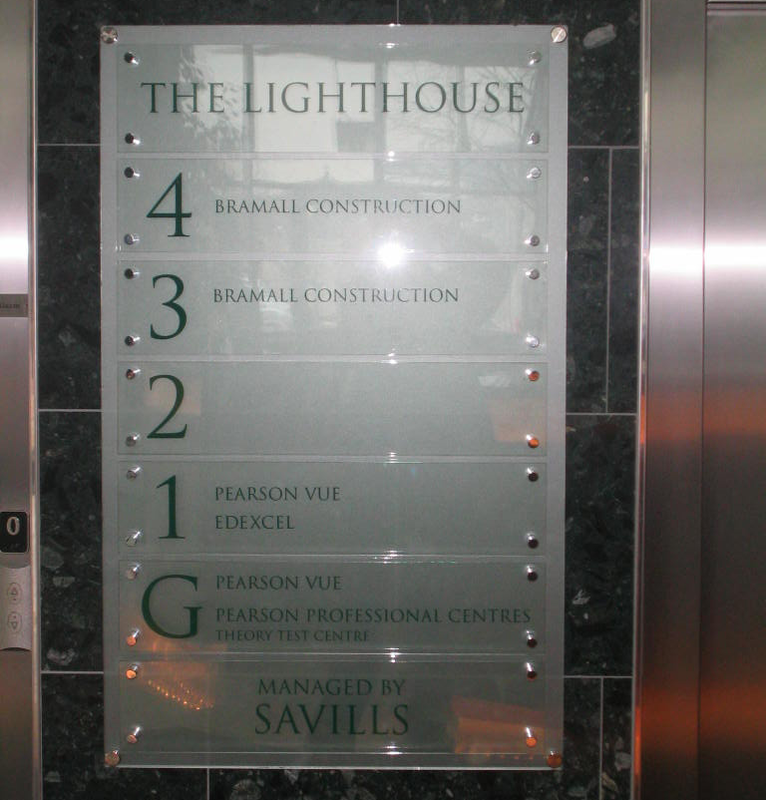 Office signs include some of the widest variety of different sizes, colour schemes and formats. From large office window vinyls to the smallest of individual inserts for indoor acrylic directories, and from elegant stone works for car park entrances, to doorway signs, and large totem signs for business parks with multiple occupants. 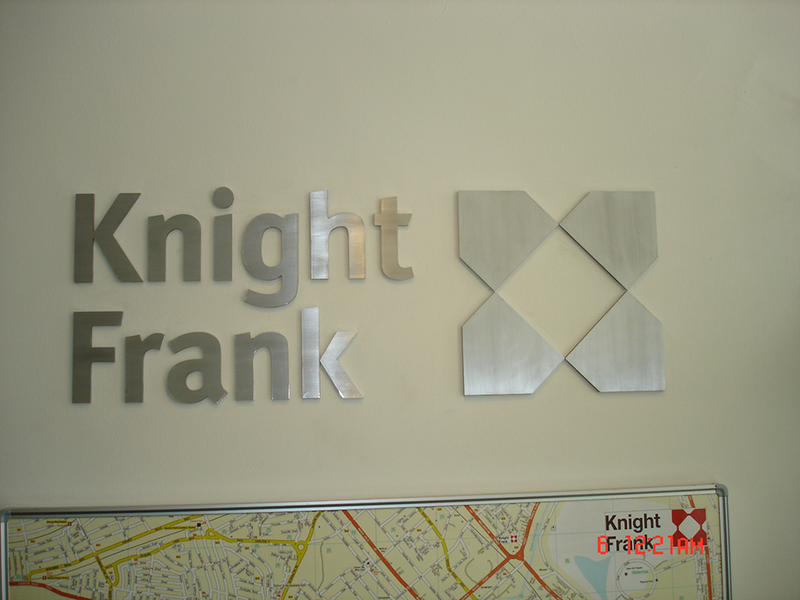 In-Signs can design, deliver, install and maintain all kinds of office signage, whether you are based in a unit on a large business park or you have individual premises of your own. Our bespoke sign design services can take into account any specific branding, typography or colour scheme you want to include, existing signage you already have on site, and of course the specific size or shape of sign you want to install. 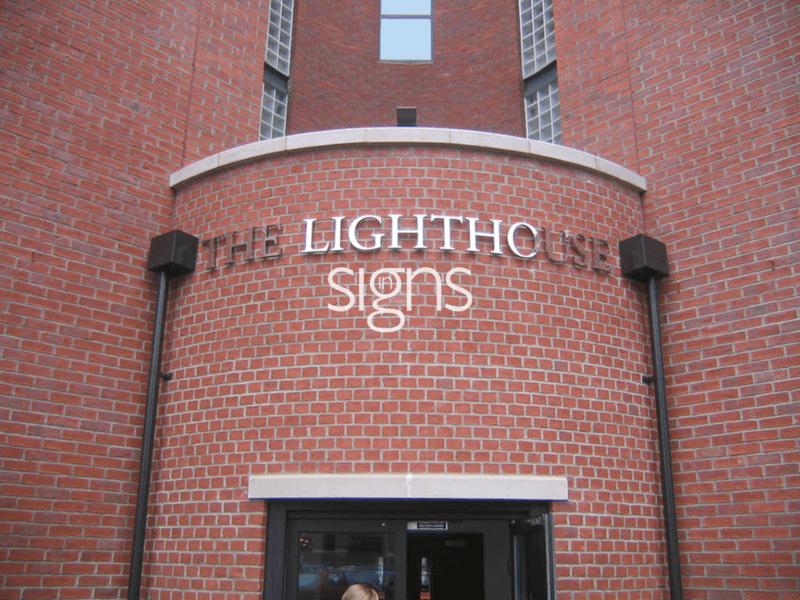 We manufacture our signs to the highest standards, using modern materials that are durable in wind or rain when installed outside, and with colours that will withstand the fading effects of direct sunlight for as long as possible. The range of different types of office signs we can offer reflects the very broad remit of this diverse sector, starting with signage for the entrance to your car park or premises, such as executive stone works that can stand alone or be built into your front wall. Post signs are arguably the simplest format – a flat sign erected on a fixed pole – but this also makes them highly versatile and appropriate for a wide range of different purposes, including many different locations on office complexes. Vinyl window signs provide privacy for ground floor offices while effectively turning your windows into signage space for vibrant, colourful imagery and to advertise your services – and can cut down on how regularly you need window cleaning services too. And indoors, reception spaces can be made less daunting for visitors and new recruits thanks to clear signage and acrylic directories to direct arrivals to specific departments, or to list the businesses that occupy individual offices within a larger shared block. For more ideas or to discuss a particular type of office sign that you don’t see listed here, please contact us online here or call 0161 973 9000 with any enquiries – we can design, install and maintain a wide range of different imagery using modern materials and are always happy to suggest a solution to specific needs. 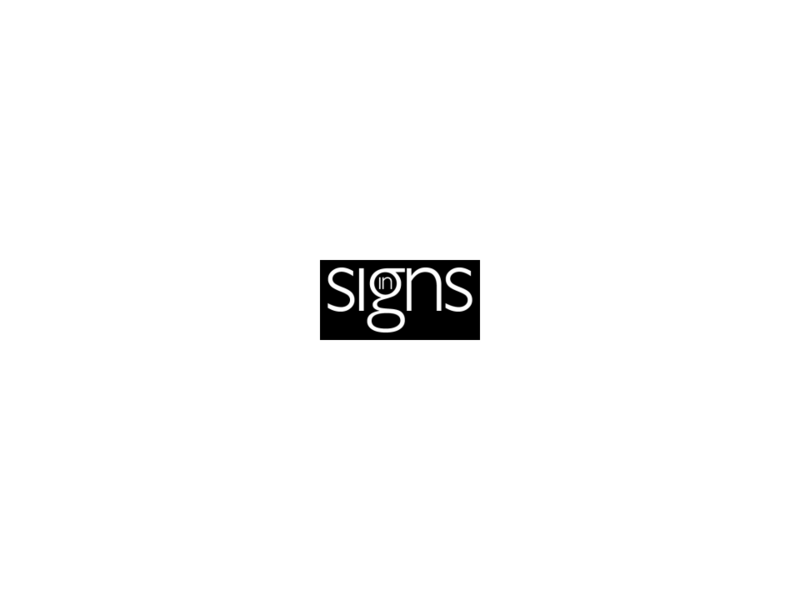 Make the right impression on corporate clients, potential occupants and job applicants alike with our range of corporate signs, designed to provide the necessary information in a sleek, aesthetically pleasing way. From substantial stone works for the road entry to your site, or the side of your building, to acrylic directories that help visitors find their way around once they are inside, our corporate designs are the essential finishing touch that makes your premises look occupied and active. 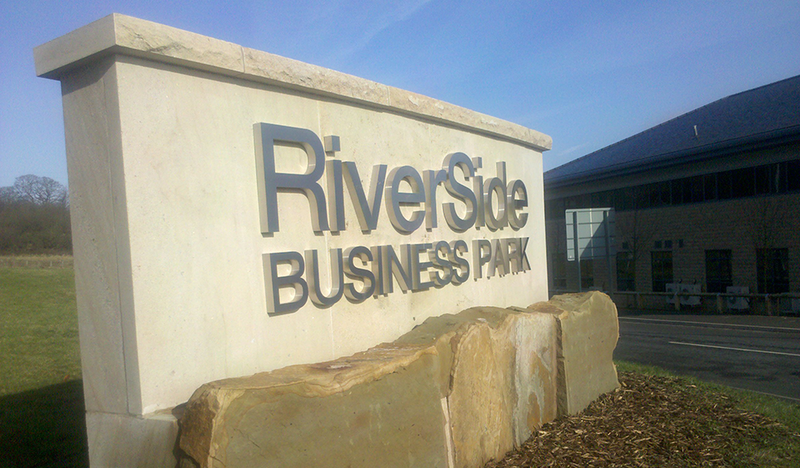 On premises with multiple occupants, totem signs are a great way to highlight the number of familiar brands that occupy the site, especially for corporate buildings and office blocks where each company might not have a building of its own, or space for a large amount of its own signage visible to passers-by. Window vinyls offer an alternative, and are great if you don’t have a lot of exterior space for signage, or you want to make a direct impact on people as they approach your building, with high-quality, bright designs fixed directly on to the inside surface of the window panes. 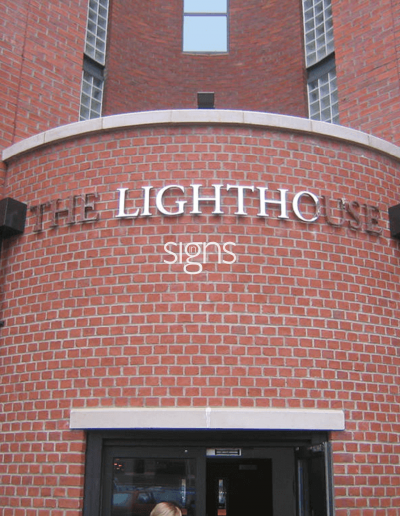 For all kinds of corporate premises, there’s a sign to make sure you really make a statement – contact us if you need more advice on which is best for you. 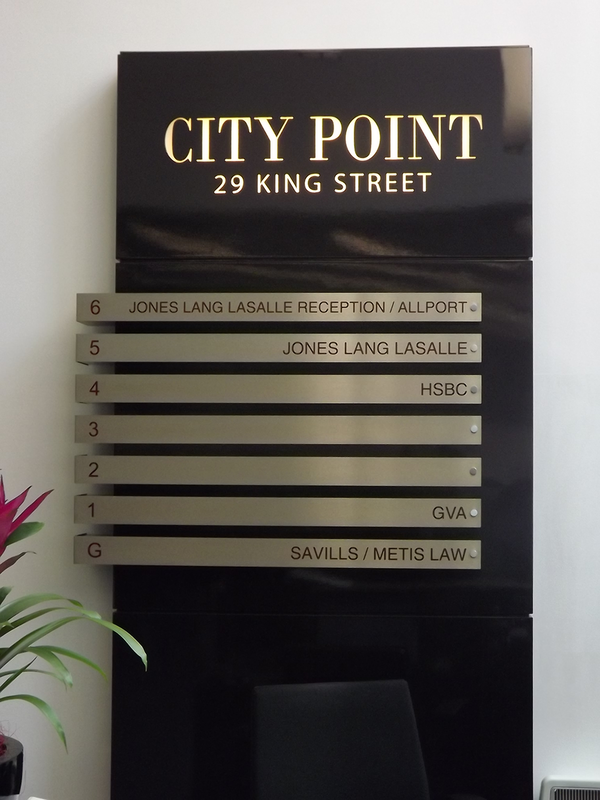 ‘Acrylic directories’ are the name given to the signs typically seen in reception areas or close to elevators. Stone works are a contemporary way to add a statement sign to a main entrance. As a way to provide privacy for occupied or empty premises, or to add dynamic decoration to part of each pane of glass. Totem signs are a specific type of post sign, usually found at the entrance to a retail park or business park.